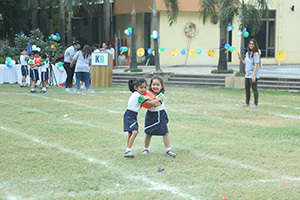 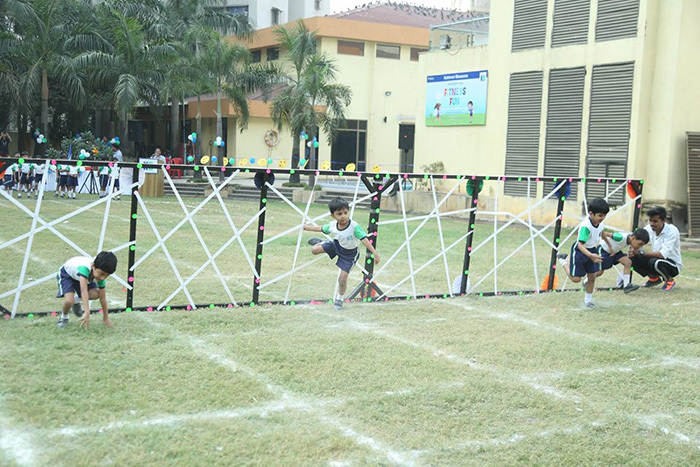 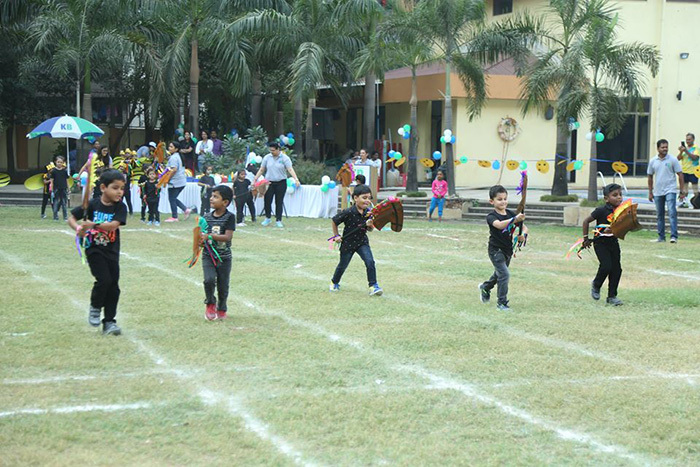 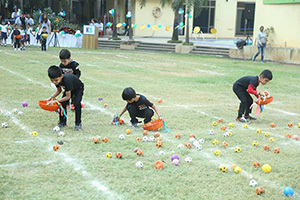 The much awaited Annual Sports Day of Kohinoor Blossoms (KB) was held on Friday, 14th December 2018 at ‘Kohinoor Clubhouse ground. 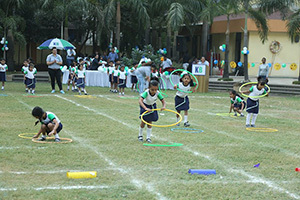 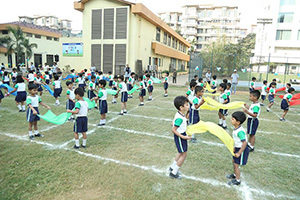 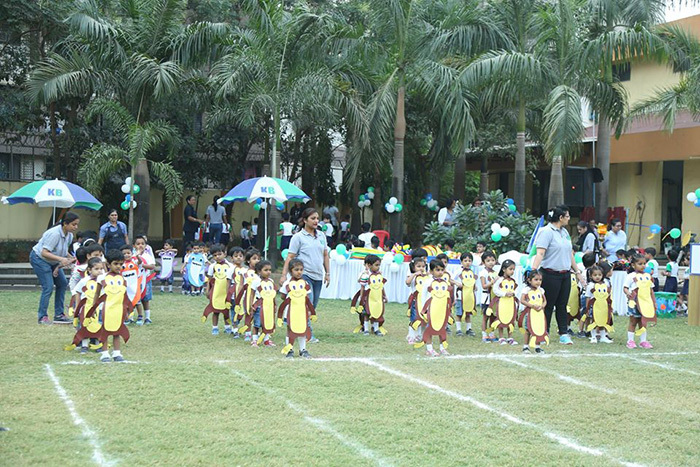 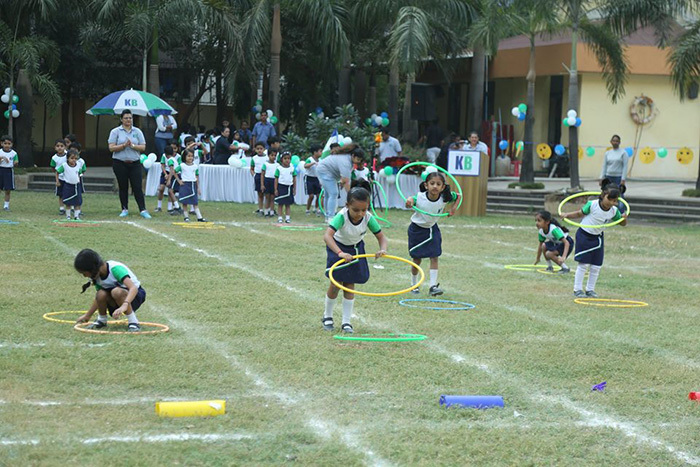 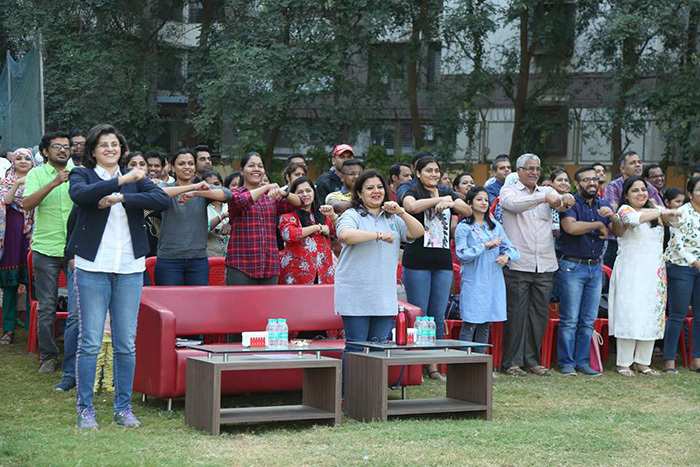 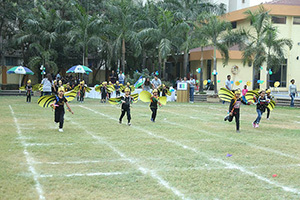 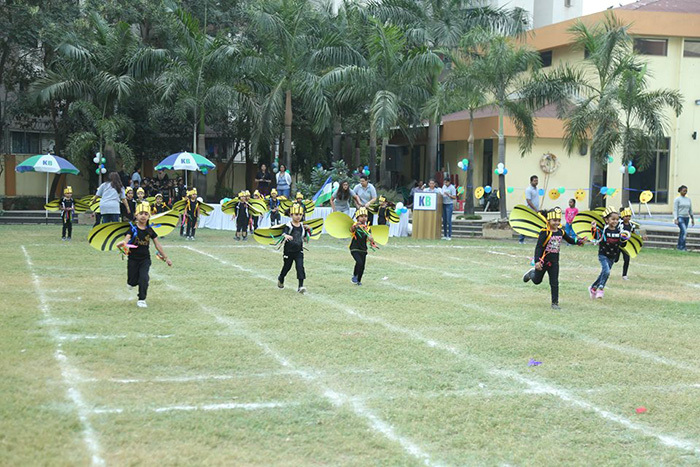 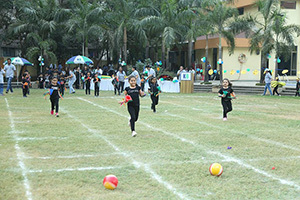 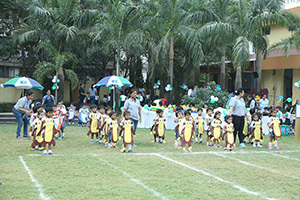 Our energized parents and the pleasant weather set the perfect tone for our young fitness enthusiasts .A peppy dance drill and a revitalizing exercise drill marked an invigorating start to the entire event . 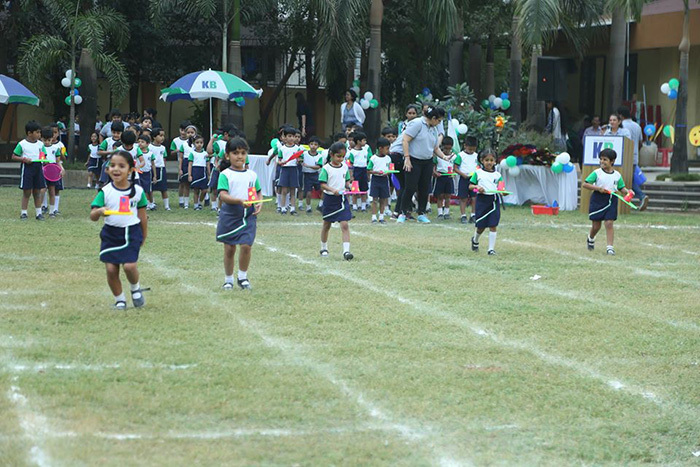 Once the races began, the air was filled with cheers and tons of encouragement for our young athletes. Not only the mommies and daddies, but the grandma’s and grandpa’s too displayed their sporting spirit by participating in fun races. Indeed, it was a healthy start to a beautiful morning.